About a week ago, the Huawei Mate X spearheaded 2019’s Foldable Smartphone revolution at the Mobile World Congress in Barcelona, Spain. With 180-degree screen folding capability and the world’s fastest 5G support, Huawei stunned the world with their vision for the future. However, the Chinese tech giants would like to draw our attention now towards their upcoming wearable tech line. The Huawei Watch GT’s first teaser appeared in October 2018, alongside the launch of the Huawei Mate 20 Pro in India. The Huawei wearable will go head on with the Apple Watch and the Samsung Galaxy Watch. While the Apple watch can run electrocardiogram tests and the Samsung Galaxy Watch comes with an AMOLED screen, the Watch GT boasts an astonishing two weeks of battery life, the most there’s ever been. 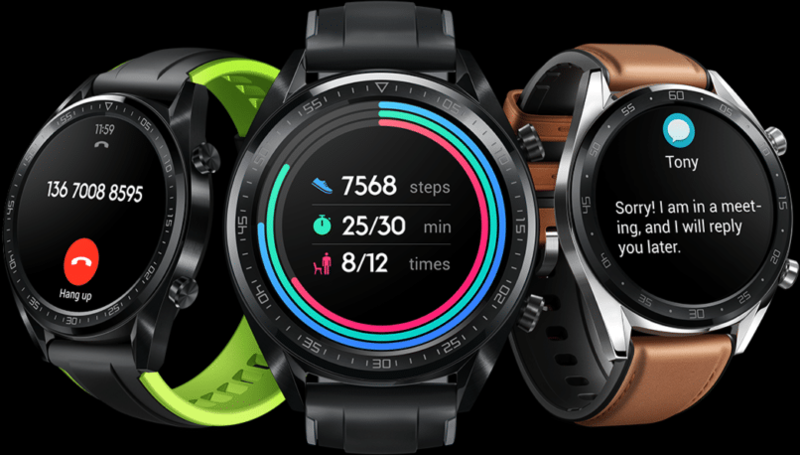 With fitness being its first pillar, the Watch GT comes with three exercise analysis modes – walking, running, and hiking, and stores up to 30 days’ worth of recorded data. With the help of three satellites, its tri-GPS system includes GPS, GLONASS, and Galileo / Beidou tracking for pin-point tracking. Moreover, the Watch GT features Truseen 3.0 heart rate monitoring, which has a self-learning algorithm to provide more insightful data. Huawei also claims that the device is capable of offering 22 hours of usage with continuous exercise tracking, GPS, and health rate tracking. What gives the Watch GT an edge over its competitors is that the device can offer perpetual screen-time even though it’s packed with power-draining applications and features. Inside, the Watch GT sports an in-house operating system called Light OS. The secret to this lavish battery life is its new dual-chipset architecture. A joint-study with Harvard Medical School CDB Centre produced a brilliant sleep monitor programme for every cycle of sleep. Huawei’s TruSleep™ 2.0 identifies common sleep related issues and provides more than 200 potential suggestions to help you sleep better. 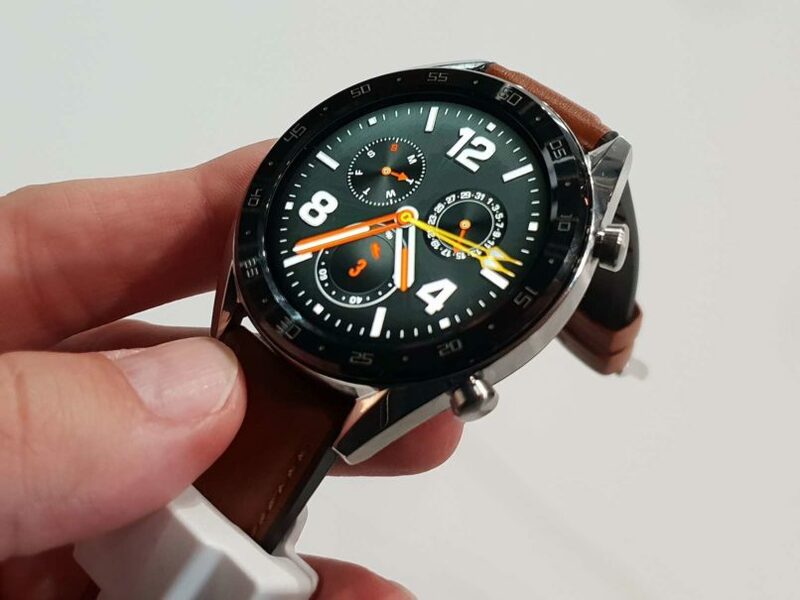 It is safe to say that the Huawei Watch GT strives for 24-hour tech analysis and assistance. The watch is available in two strap variations – brown leather called ‘Classic edition’ and in durable black rubber called ‘Sports edition’. 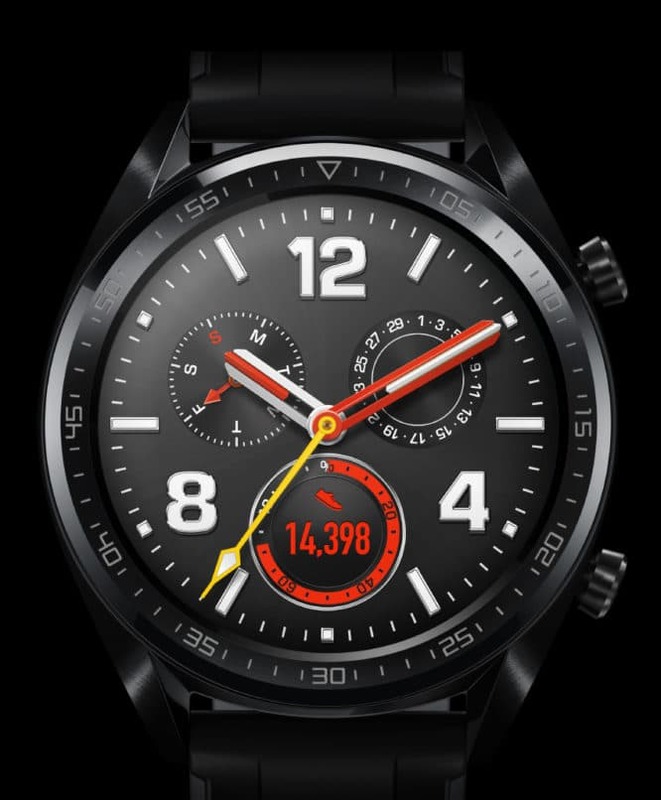 The Huawei Watch GT will be available for pre-order soon and should arrive in Indian markets in the second quarter of 2019. 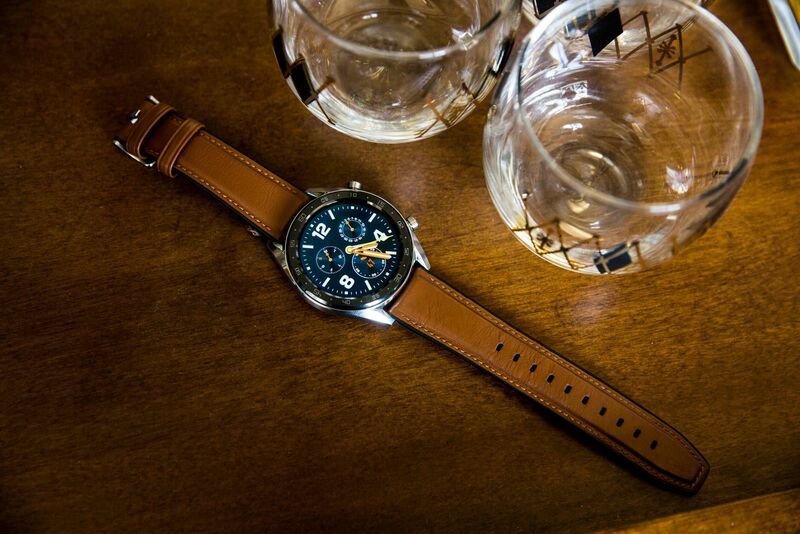 In terms of pricing, the watch will be approximately priced at Rs 21,999.